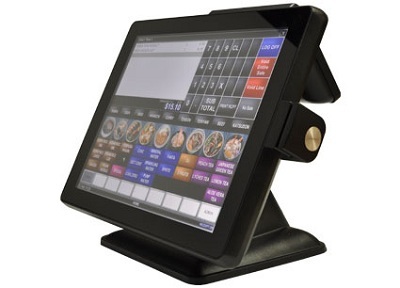 Roy Henry & Company (Gold Coast) have been established on the Gold Coast since 1963 and have gained a reputation for superior sales and service of Point of Sale Systems, Touch Screen Systems, Scanning Systems, and Cash Registers to the Retail and Hospitality Industries. 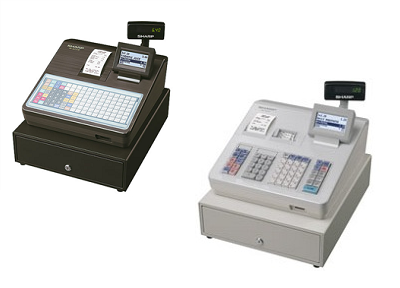 If it’s just a basic cash register system you are after or if it’s a complete point of sale system, we can help you. 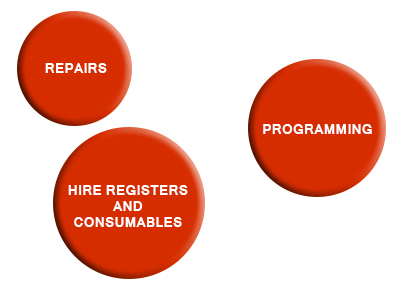 Every sale is personalised to meet your specific requirements by providing a full range of implementation services, including: configuration, installation, training, hardware and software support, consumable supplies and on-site services. Roy Henry & Co can show you how to increase your profitability with proven, yet affordable, Point of Sale Systems and Cash Registers. These systems have diverse functionality, appropriate controls and comprehensive sales and inventory reporting, providing you with increased data accuracy, transactional speed and management information. These custom fit systems will ultimately enable you, as business managers and owners, to make more informed decisions in today’s competitive business environment. We can also assist you with finance options.